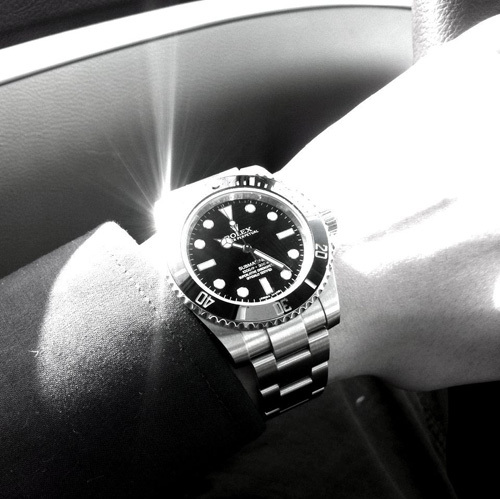 KEEP WORKING AND BUY MORE ROLEX,劳力士,爱表族论坛 - Powered by Discuz! 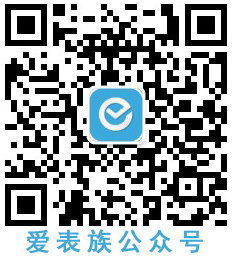 淡淡的蓝 + 30 + 50 + 1 很给力! GMT+8, 2019-4-23 18:41 , Processed in 0.127724 second(s), 23 queries , Gzip On.